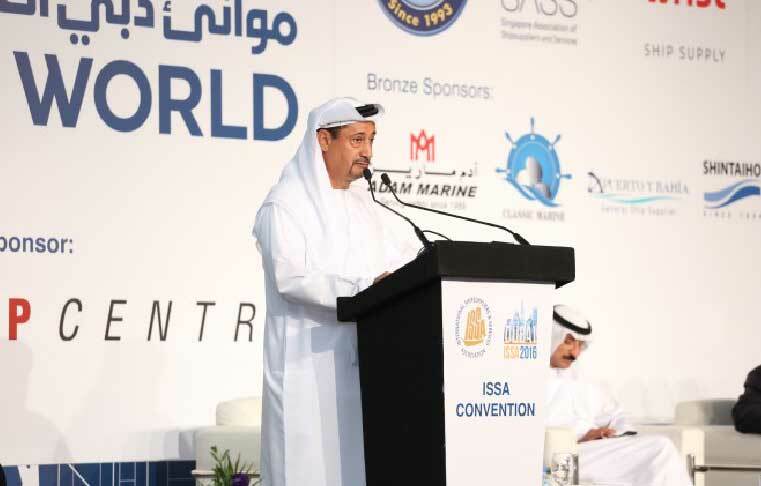 International Ship Suppliers and Services Association (ISSA) was pleased to announce that Dubai will again host the 61st ISSA Convention and Trade Exhibition 2016 under the patronage of his highness Sheikh Hamdan Bin Mohammed Bin Rashid Al Maktoum, Crown Prince of Dubai with the title sponsorship of DP World UAE Region. The ISSA Convention and Exhibition took place from 31st October to 2nd November during the Dubai Maritime week conducted together with Seatrade Maritime Middle East 2016. The 2-day ISSA Conference was attended by a number delegates from marine and shipping industry. 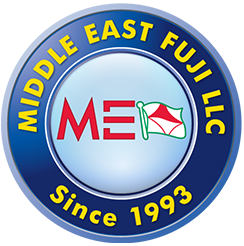 The event was systematically planned and organized by UAE National Ship Suppliers Association (UNSSA) under the supervision of Mr. Saeed Al Malik, UNSSA Chairman. The event concluded with a Gala Dinner on 2nd November held in Al Sahra Desert Resort which allowed the delegates to experience a touch of Arab culture and tradition from the desert ambiance to food and various presentations.